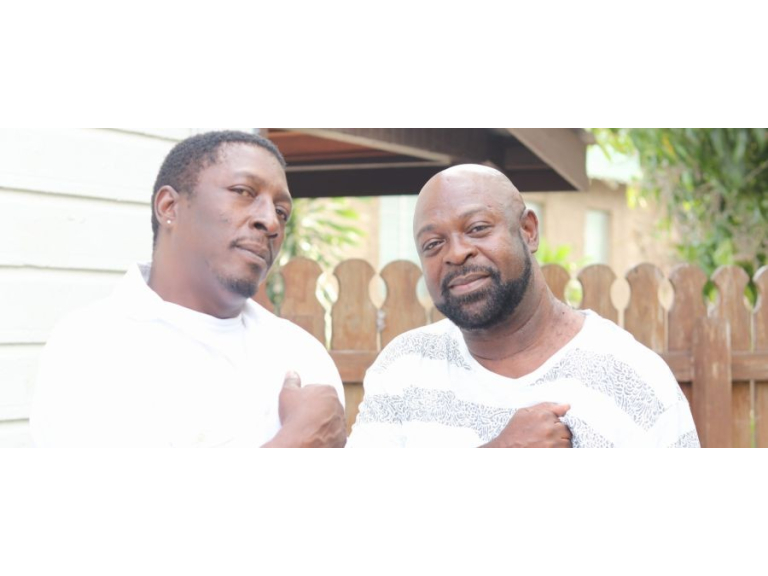 Jamaica’s reggae stars Chaka Demus and Pliers are to perform at White Rock Theatre in Hastings on Saturday May 25th playing in the UK for the first time in ten years. Marking the 25th anniversary since Chaka Demus & Pliers exploded onto the UK chart scene in when the duo scored six UK top 40 hits in just fourteen months, including ‘Tease Me’, ‘Murder She Wrote’, ‘She Don’t Let Nobody’ and their Number 1 hit cover of The Top Notes’ ‘Twist and Shout’. With a new single and album in the pipeline, Chaka Demus said, “Coming to the UK is very special for us, as the UK is where we had our first hits outside of Jamaica. We still have a lot of new tunes to bring our UK fans, along with all our hits and we can’t wait to perform to all our fans in Hastings as part of One Love Festival 2019 promotional events. Support for Chaka Demus & Pliers Hastings tour date will be Cardiff’s “clumsiest reggae artist and his hazardous sidekicks” Captain Accident and DJ set by One Love Festivals’ Dan Wiltshire.